The 12 Days of Coltsmas. - Very Barrie Colts | A website covering the Barrie Colts of the OHL. Home Aaron Luchuk Barrie Colts blog Christmas Ryan Suzuki Tyler Tucker The 12 Days of Coltsmas. The 12 Days of Coltsmas. The leader in goals across the league. And the leader in goals across the league. Merry Christmas! 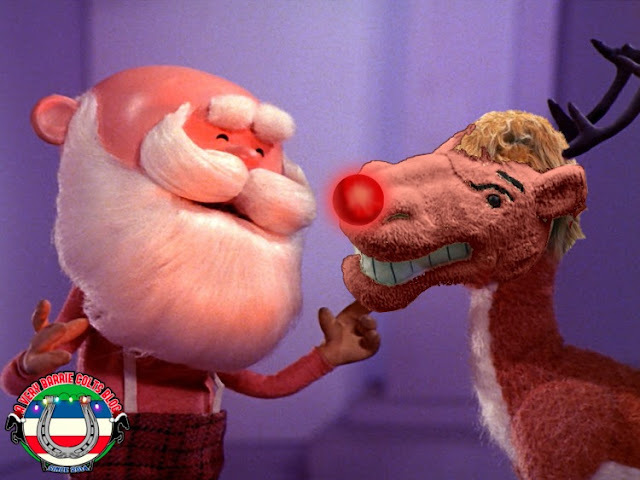 Be sure to check out some of our Barrie Colts themed Christmas photoshops here.